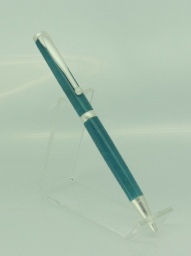 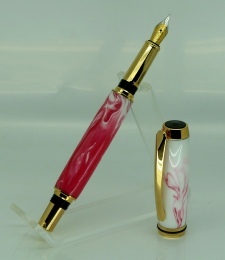 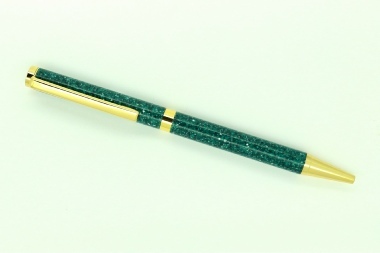 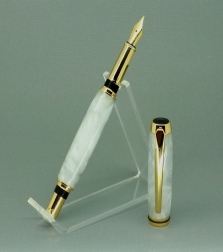 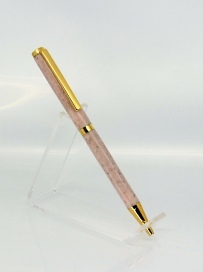 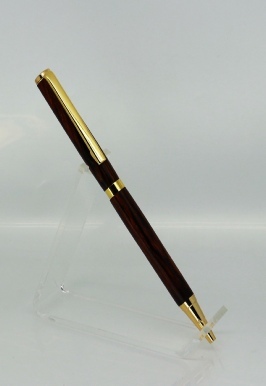 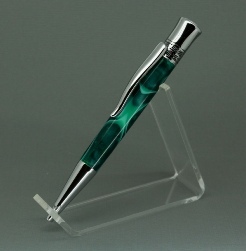 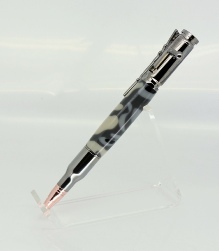 On this page you will find a selection of pens from ball point and fountain pens. 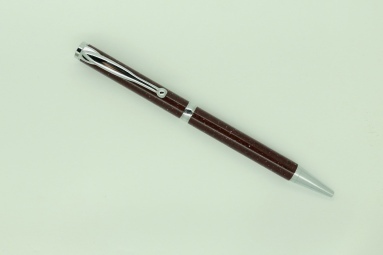 All trade marks are recognised. 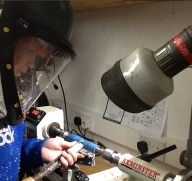 Using a much bigger lathe freehand. 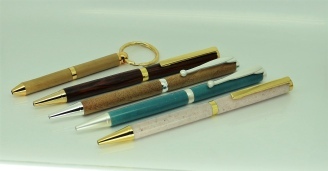 If you would like to buy any of Jacks pens please pop over to the shop online to look at any available and to buy.